Most of the time when you’re getting into and out of your car, you’re only using the driver’s side door. If you have passengers or like to throw your bag in the back, you may access the other doors. But how often do you really use your trunk? The trunk of a car is an incredibly useful storage space that can be really helpful, except when you can’t get into it! Have you ever had your trunk get jammed? Has it frozen shut or rusted through? Are the hinges stiff and immovable? If this has happened to you, do not worry. You can call DocTow San Diego for open trunk service. How can DocTow help you out? Believe it or not, we’ve been there before. We know what it’s like to get your trunk lock jammed, or even your trunk door jammed. We know that the latch can jam, the lock can jam, and everything else can just jam so tightly that you don’t have a way to get access. This is especially true if you don’t use it very often, because with lack of use the lock or latch can rust through. Having your trunk readily available is important, and we know there may be things in there currently that you’d like to pull out or other things that you’d like to put in there. So we’ll be there to help you open your trunk and replace the lock and key if necessary to open it up. Don’t try to pop it open on your own and risk damage to your car or your health; let a professional technician from DocTow help you out by safely opening it for you. 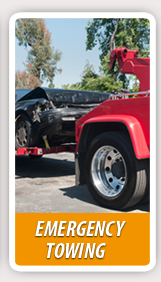 DocTow in San Diego is not like just any towing company. 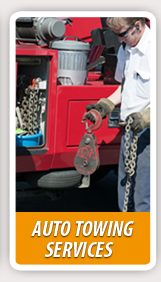 Our company offers auto locksmith services, towing, emergency roadside assistance, and more. 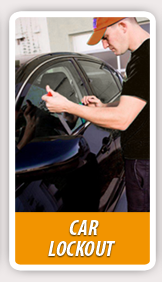 We offer these freely to all makes and models, and we are there anytime to help. We’re open 24 hours a day, 7 days a week to those who call, and we’ll arrive within 30 minutes of the time you call to handle your emergency situation with prompt efficiency. Whether it’s open trunk service, auto locksmith services, key cutting, rekeying, towing, emergency locksmith or emergency roadside assistance, we can do it. 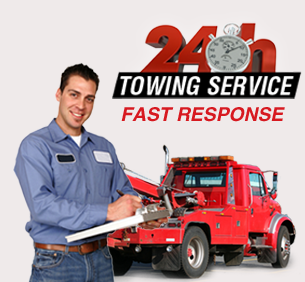 Call DocTow if you want a complete towing service for all your vehicle needs.